Looking for the 9th class Biology pairing scheme and matric class 9th assessment scheme of Biology? 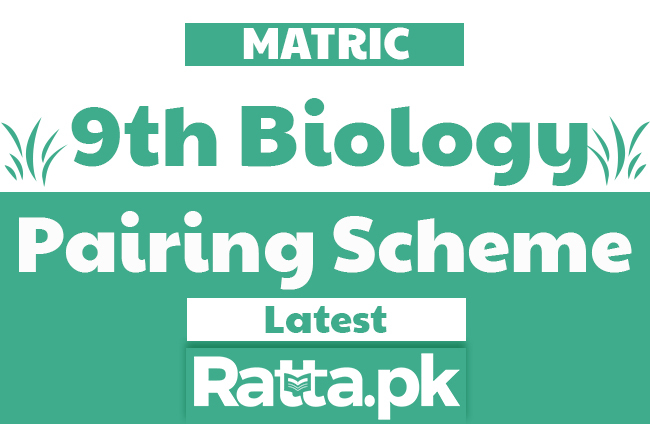 Here are the 9th Biology Pairing Scheme 2018 - Matric 9th Assessment Scheme. is it confirm that exam will be published according to this scheme? 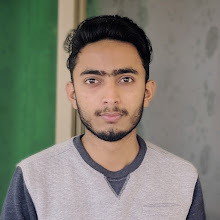 computer 9th assessment scheme q ni h ????? Hello?? Bhai ap relpy bhi kr dia kre hum sb pareshaan hain kia yh scheme confirm hai?? ?